Use text, email, and voice to make sure your team and supporters are always up to date. Keep everyone up to date on the polls. Even send out your own polls to get supporter feedback. Collect recurring and one-time contributions at any time, through any channel. Personalize interactive messages for potential voters, specify your target audience, and more. Technology is critical to the political landscape. Use it to your benefit or neglect it to your peril, but get Intelligent Contacts in your corner before your opponent does. From campaigning to fundraising, Intelligent Contacts stands by you. We unite the powers of voice, text, e-mail, and web messaging to increase your volume of support and help you measure results. Special rates available for payment processing and merchant accounts in your industry. Notify constituents of appearances and conferences. Keep staff up to date with a constantly changing schedule. Poll voters for opinions, use comprehensive data solutions to find out what areas to focus on or who to contact, and keep everyone up to date with the latest statistics. Easy one-time or recurring contributions accepted at any time and through any method. However you decide to use it, Intelligent Contacts gives you the power to connect with hundreds of thousands of likely voters in minutes and see your support skyrocket. Target certain demographics and regions with each text, email, and voice campaign so your message resonates. Give voters the ability to respond when and how it’s convenient for them.  Intelligent Contacts consolidates all the incoming data so you can view and manage it all in one place.